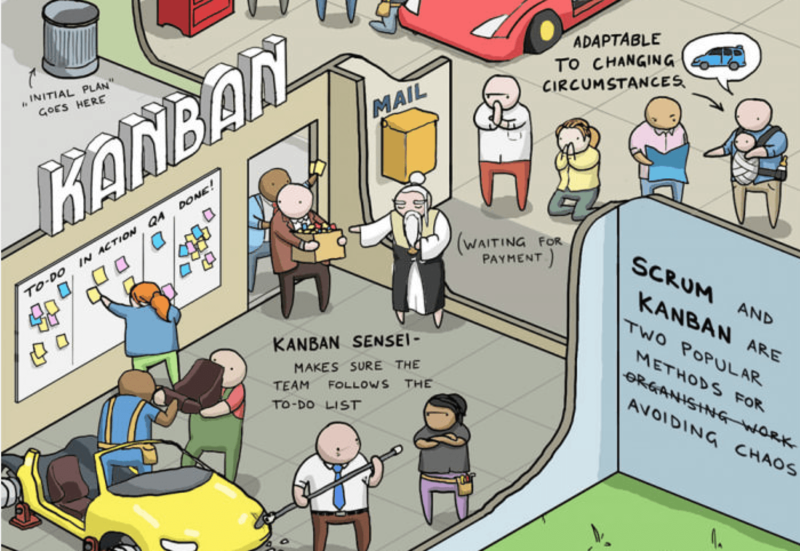 The Kanban board gives you an excellent overview of your current work situation. Visualizing work in a team environment simplifies communication and lead to improved effectiveness. By focusing your efforts on working on fewer items at the same time, you will get more done. Lots more actually. And you will feel less stressed. Any changes you make on the board are immediately available on all the team members' displays. You will always know what your team is working on at any moment.